Misc. 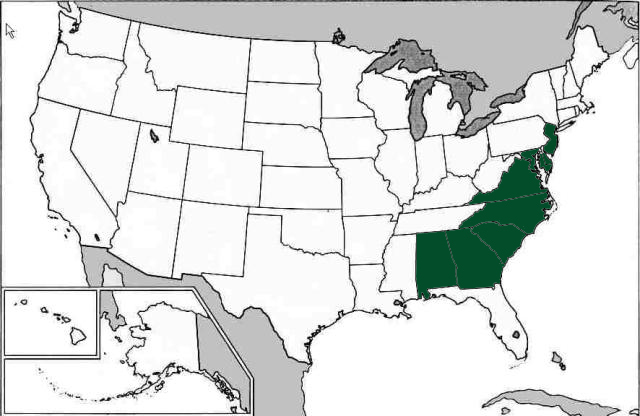 wetland obligate; range in New Jersey to Alabama. 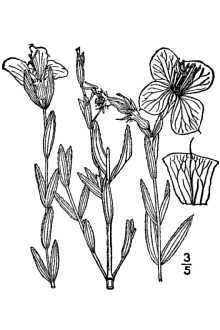 The family is primarily a tropical one, with the genus Rhexia found more northernly. 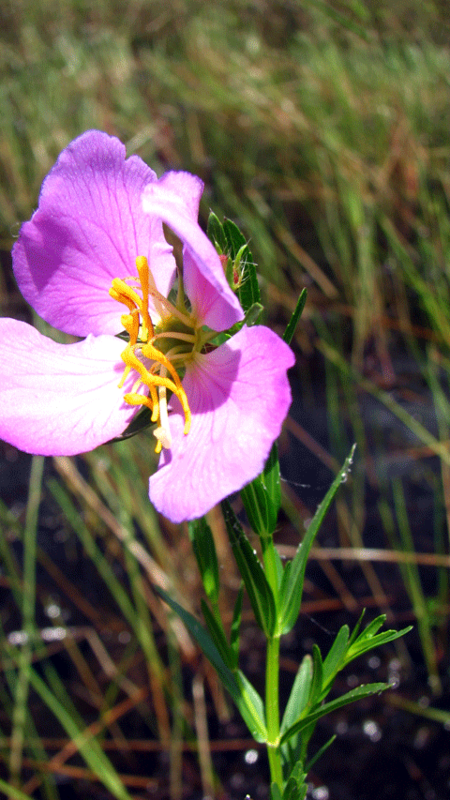 Rhexia aristosa is at the end of its northern range in New Jersey.